Most of us spend our days sitting at desks, hanging out on the couch and generally being inactive. It’s making our posture, to be frank, crappy. This Kelowna gym wants to help you makes some life changes. Not only have our lifestyles changed, but the increased use of smart phones has also created an entirely new condition called “text neck”. Being hunched over your phone day and night has caused a rounding of the shoulders and upper back. Our bodies are slowly closing up and causing more back and neck problems than ever before. OneLife’s personal trainers have suggestions for the best ways to combat this closing up of our bodies and working towards having better posture for a higher quality of life. This is the perfect exercise for working your posterior chain of muscles. Your hamstrings, glutes, trapezius and spinal erector are all a part of this chain. By working the back of the body, it helps to strengthen and open your body. Combat that unnatural arched back with this simple movement. To perform this exercise properly, position your feet around shoulder-width apart and lower your body, hinging your hips backwards. Drive up through your heels, keeping the bar tight to your body. Make sure that you are doing the exercise properly with this video, and get to love this total-body strength building exercise! 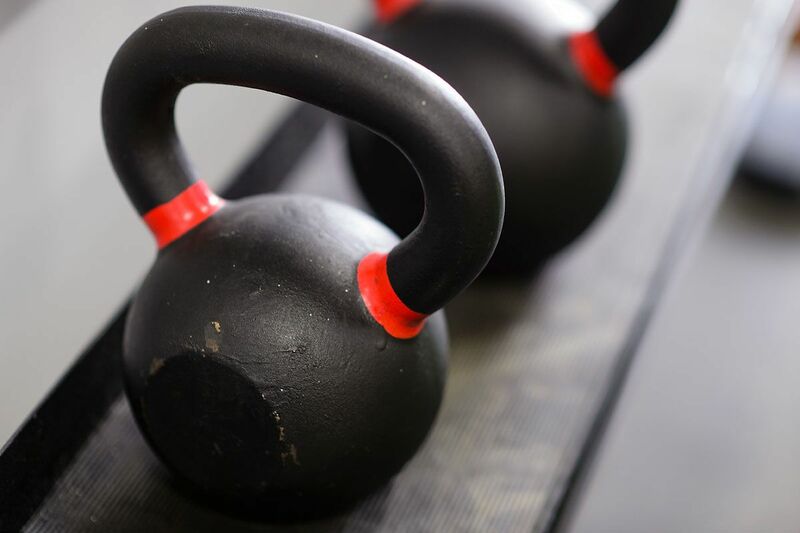 Any good gym in Kelowna should have kettlebells. This classic explosive workout will directly impact your standing posture. They are also a high-intensity excises that helps with both your strength and your cardio conditioning. If you are prone to any kind of joint pain, make sure that you are using slightly lighter weights to reduce stress on your knees and elbows. You want to start in a standing plank position. Keeping the knees soft, but not bent as if you are doing a squat, you want to hinge at the hip and alternate between these two positions. Watch this helpful video to see how to do them properly or work with a trained professional to ensure that you are working out safely. If you are having problems with rounding shoulders and muscular imbalances in your upper back, it is time to get familiar with the seated cable row. This is a great ways to open up the shoulders and really improve the posture that is ruined by so much time spent sitting at a desk or cruising Instagram. 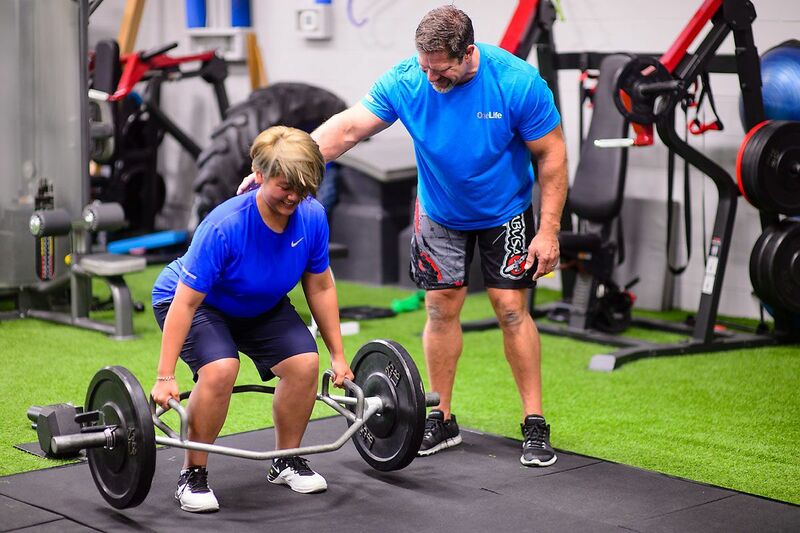 Trainers at OneLife Kelowna Gym will help you to make sure that you are using the seated cable rows on the rowing machine properly. It is a high-rep exercise which will get your heart pumping and improve your cardio and strength at the same time. If you are feeling the effects of poor posture and feeling daily pain, OneLife wants to help you to improve your quality of life. Check out our other blogs about back pain and the best exercises for your lifestyle. Let us work with you to get stronger, stand straighter and feel better. Call us at (250) 869-1427 or drop by and see us at our Kelowna gym space.